UPDATE: Posted this too early, Hyper Skills were released (didn’t notice o_o). That might come either later on today or even tomorrow. 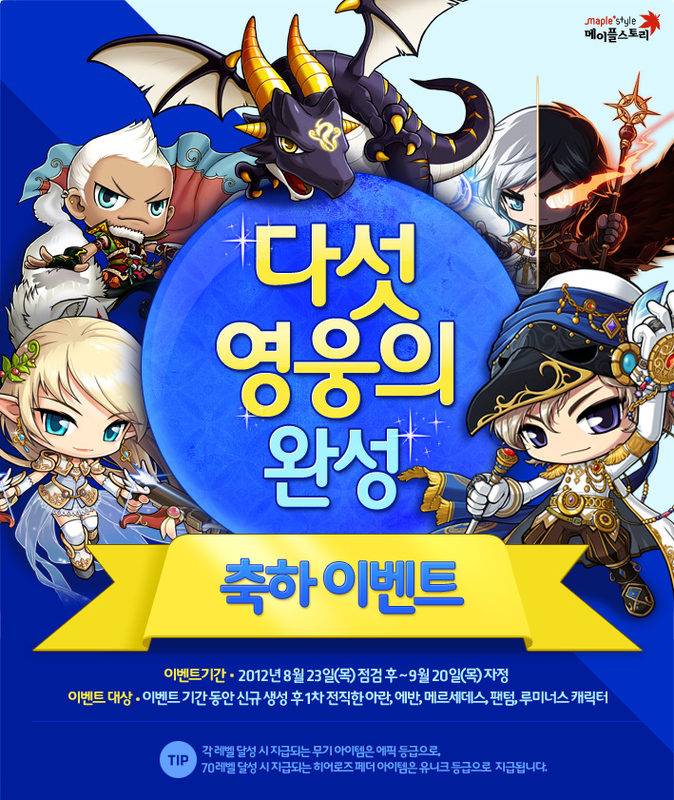 As you know, there were NO patches for KMST or KMS in the past few days. However, that doesn’t stop me from annoying you guys about other things that are happening in KMS, small details that many don’t care about. 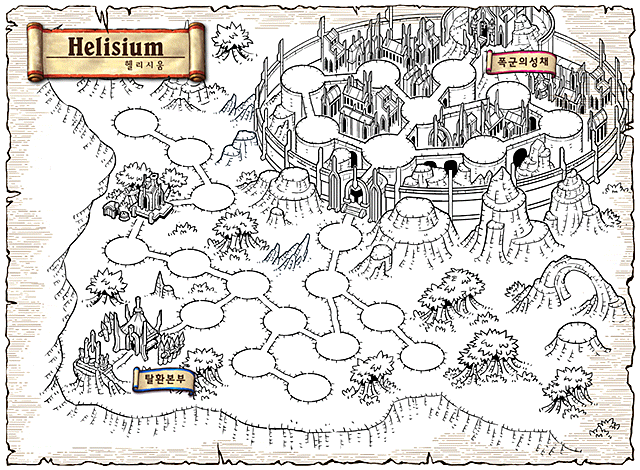 Hopefully the next post will be a little more interesting (but annoying for me), perhaps about Adventurer Hyper Skills. Can’t wait to see how Nexon can possibly mess with pirates by giving them a terrible Hyper Skill. If I have time, I will create a list of how many revamps each class got. Until then, I can assure you that pirates only had ONE, while every other class had MORE THAN 1. Nexon just doesn’t like pirates, maybe because it promotes unethical and illegal activities that children (and their parents) would not enjoy to engage in (but they like ALIENS, because they’re educational). Drifted off-topic, as usual, but have no fear! I shall cover everything I wanted to cover below. Hence, I advise you to click on the hyperlink titled “Continue reading →” if you are viewing this post from the home page. Inkwell’s Diary ~ Entry #40! 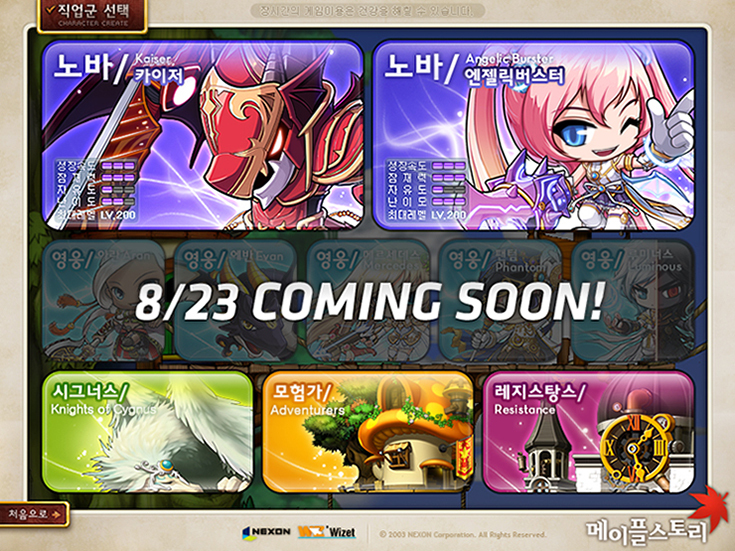 It has been a while since the last major patch in KMS/KMST, but it seems like another one will be coming really soon. And by really soon, I’d say within the next few days, or even today. 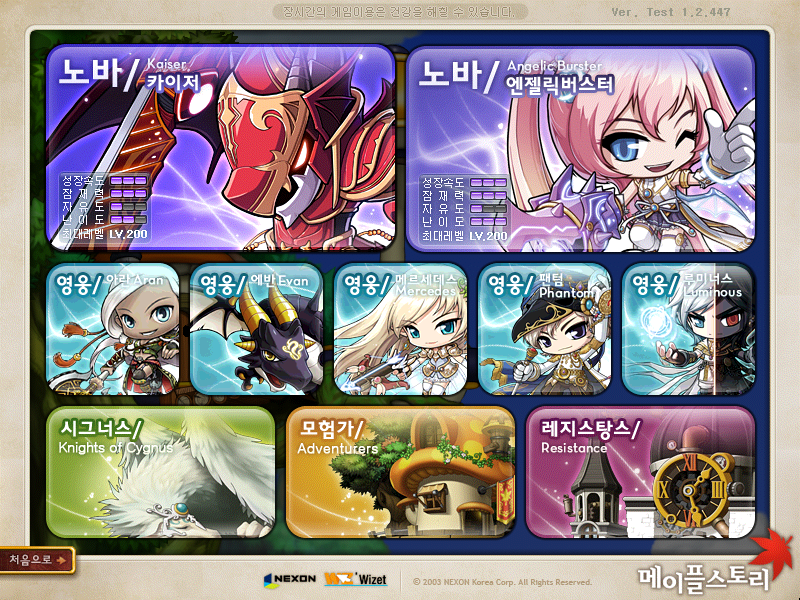 Well, not much was added since the KMST patch. 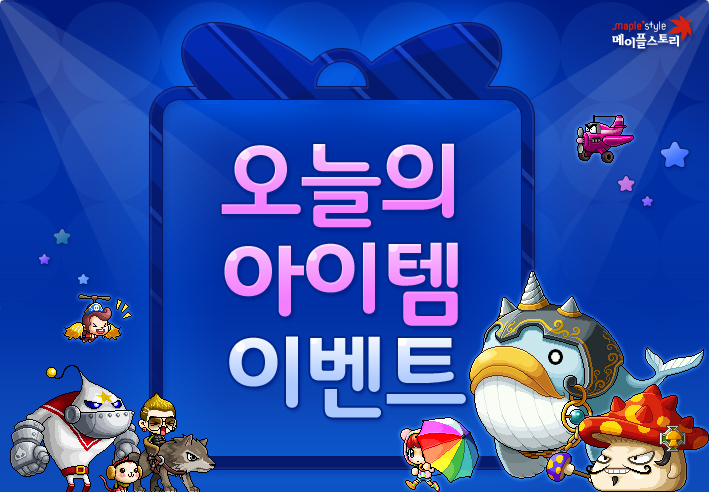 In fact, only 3 new pets and an event were added. Let’s gooo! Nexon is getting lazier with their website updates; they continuously update their website with the patch/event notes while I’m asleep. No worries, I covered most of the things that were added. The patch, for the most part, added Hyper Skills, Mystic Bosses, and the heroes (returned until September 20th). In this post, I’ll cover some of the things I didn’t know earlier, along with some events. I was waiting for some events notes for Magnus, but there were none. All they gave was the patch summary and the Hot Time events notification. 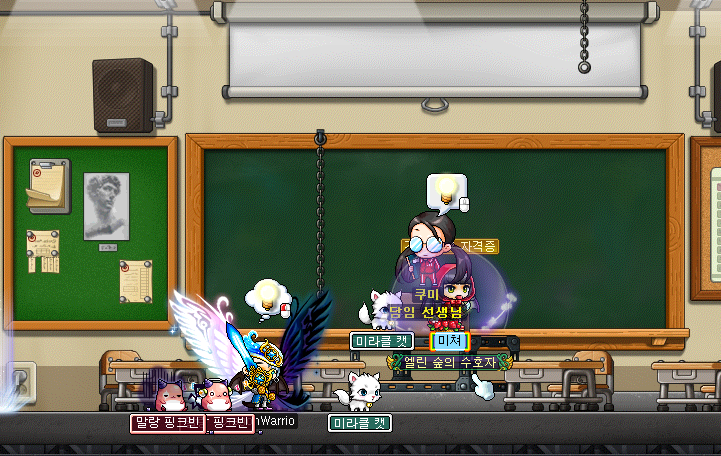 That Nexon.